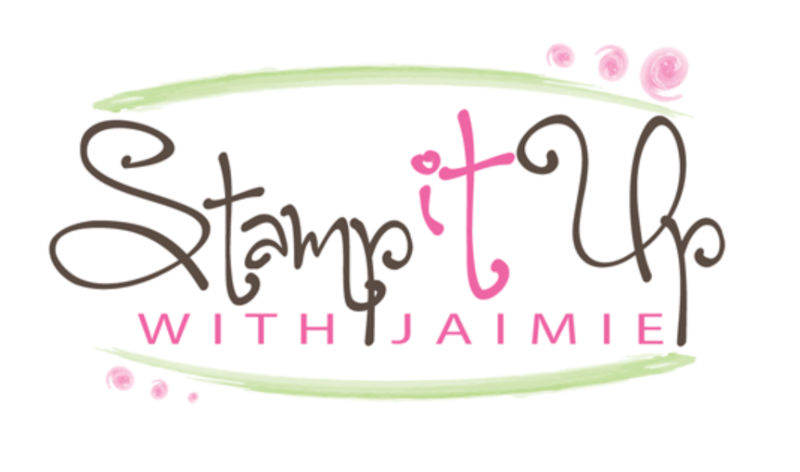 Email me at: amy@stampwithamyk.com or fill out the form below and I’ll get back to you just as soon as possible! I’m located in Alpharetta, Georgia (near Atlanta, in the Johns Creek area). I acidently came across your web site, what a joy, I love the way you not only show your project but give step by step directions on completing it. Way to go. Look forward to receiving daily updates. Your creativity is a constant source of inspiration to me. Your cards are perfectly lovely. 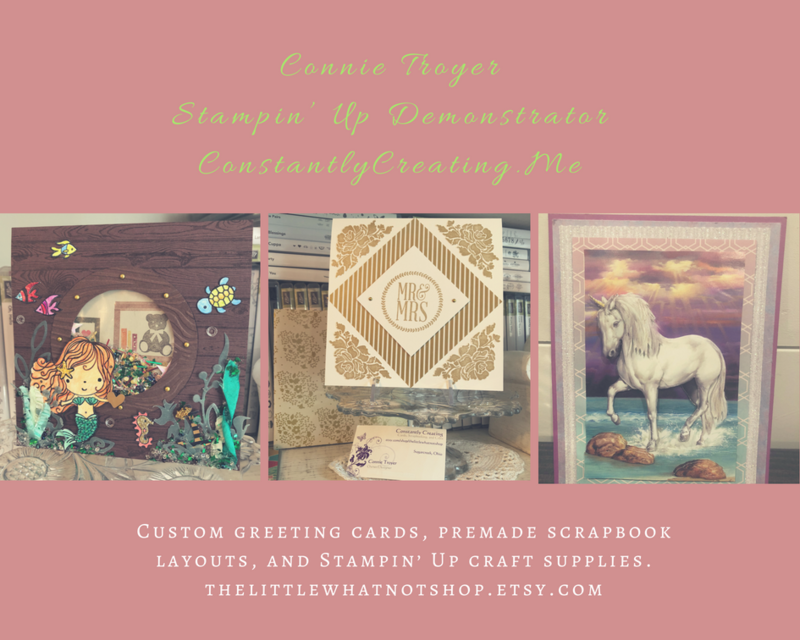 I have a friend from whom I already purchase my SU supplies and I’ll bet she’s happy I found your site! I am to the point where I use SU products almost exclusively because of the quality and beauty and I visit your site every day to view your cards again and again. Thank you so much for your wonderful comments. I’m so glad that you’re enjoying my blog! I am thrilled that I found your blog. I Love so many of your ideas. I pinned a couple and I also saved a few for my upcoming classes. I’m very impressed by the way you finish your cards too by stamping on the inside or putting dsp on the inside. I almost never do this but will start now thanks to you. I spent a long while on the computer looking at your samples and only got as far back as about March 5th or so. I can’t wait to continue next time I get some free time. You are an inspiration. Thanks so much for leaving me a note. I appreciate it and I’m so glad that you’re enjoying my blog! Stumbled across your site and as one demo to another I want to tell you how great I think it is. So up to date and welcoming. Love it! I just found your site from Sandi, love the Christmas tree, question, what are the decorations on the tree? Thanks so much for stopping and for leaving me a comment! The decorations on the tree are actually part of the stamp. I just colored the bulk of the tree with my Gumball Green Marker, then I went back and colored the ornaments with my Raspberry Ripple Marker and the base with my Baked Brown Sugar Marker. Hope that helps, feel free to email me if you have any other questions.